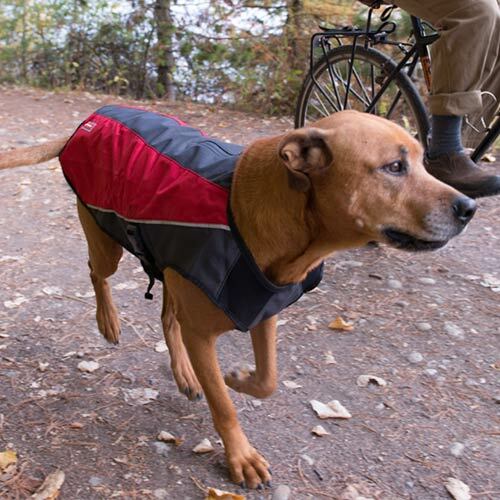 The EzyDog Element Dog Jacket is a stylish, quality dog coat designed specifically to protect your dog from the elements. Built for action, comfort and safety. 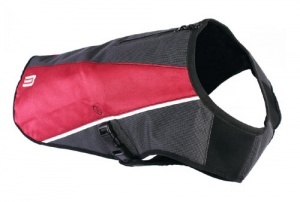 Made from 600 denier Ripstop nylon for strength and features Oxford polyester side panels with light reflective piping to help with visibility in low light conditions, giving safety on those late night or early morning walks. 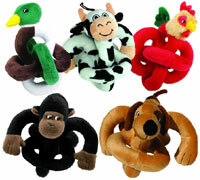 Lined with soft, warm non-pilling fleece for maximum comfort. 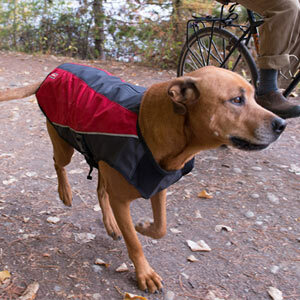 This dog jacket will ensure your dog is protected against all the wind, rain and elements your dog encounters on walks. 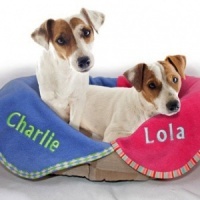 Your dog will be snug, safe and warm. 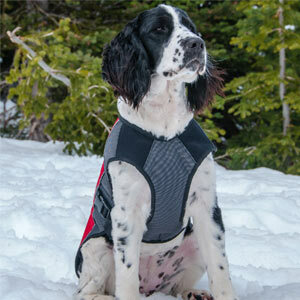 The EzyDog Element Jacket has a quick-fit neo-expanding neck, making it easy to put on. 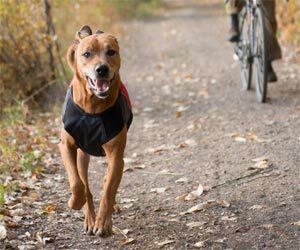 Cam lock slider release buckles mean you adjust once for a perfect closure and the jacket stays in place during even the most energetic walks, outdoor play and exercise. 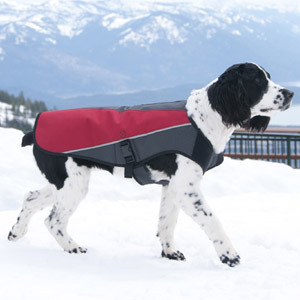 This dog jacket also includes handy waterproof zip access for lead attachment to a harness. 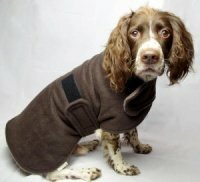 Ezy to fit, Ezy to wear, Ezy to see - Ready for the elements! 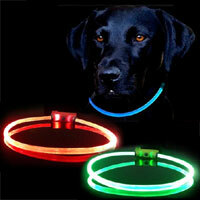 For the best fit measure the length of the dog. Measure from the dog's neck to the base of the tail.